where can these be purchased from? I purchase link would be awesome. Nice review. I’d love to see a pict of these sitting beside a Fenix BC21R. 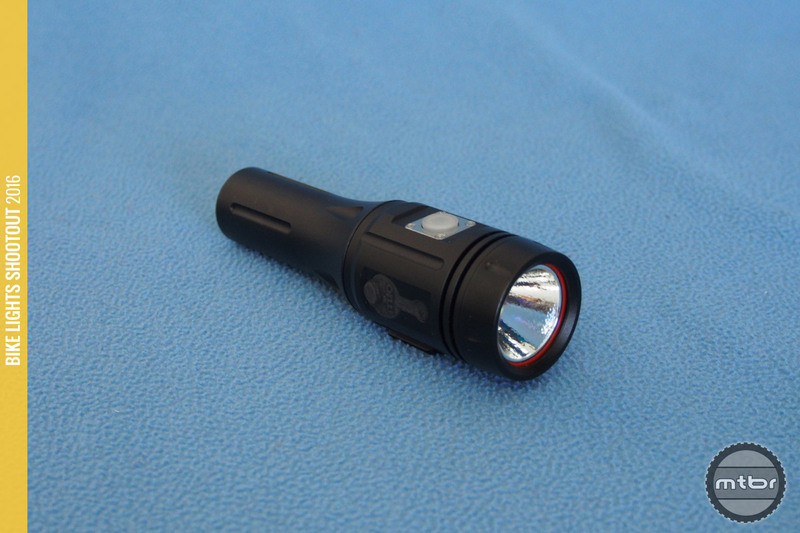 The lights have really similar performance (same LED), feature set, and take standard batteries. Seems like the Wiz’s are a little bigger, have a bulkier, more versatile mount. 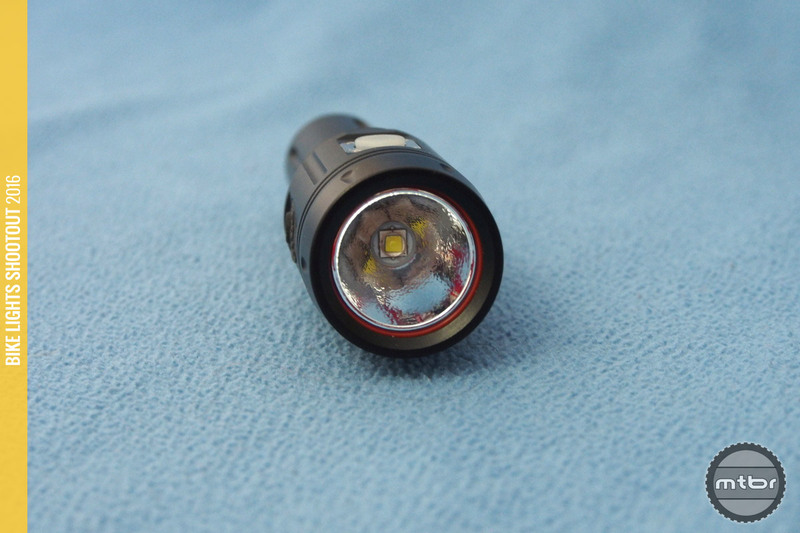 The Fenix BC21R seems to be plastic, has a fancier beam, and red side-lights. It’s mount is proprietary and I don’t think that rubber will last as long as the Wiz mount. Especially if you leave it in the sun all day. I like that these Wiz’s seem to have the charging port on the side. I’d be hesitant to mount the Fenix upside down for fear of water puddling on the cap and getting in. Any comment on the feel of the buttons? Both fairly glove friendly? Do they make clicky noises? ITUO recommends “high quality protected” batteries for it’s double-barrelled Wiz20 [http://www.ituoworld.com/en/content/?215.html] and all 3 of these new Wiz lights clearly have a lot in common. Any recommendation for “protected” batteries for the Wiz1 & 2?